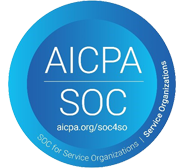 Granite Escrow & Settlement Services is proud to be SOC Compliant. 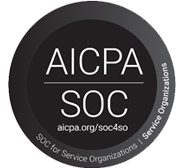 Granite Escrow has successfully established and implemented state of the art systems that meet and exceed the guidelines of ALTA’s Best Practices and Escrow Institute Model Policies and Procedures. This means that Granite operates at the highest level of organization & security in the financial, title and settlement industries. With the rigorous regulations mandated by the Consumer Financial Protection Bureau (CFPB), Granite is one of only a handful of escrow companies to have submitted and passed this specialized audit on all our internal controls over security, availability, processing integrity, confidentiality, privacy and financial reporting.